At the start of 2017 I decided I wanted to look into being a running coach. Okay, back to the coaching. So in January 2017 I decided I wanted to look into being a coach, but then everyone said don’t look into it just do it. There is no time like the present. I decided to start coaching my friends, if they were willing. They loved my plans. I started reading book after book, everything amazon recommended to me I wanted to buy. 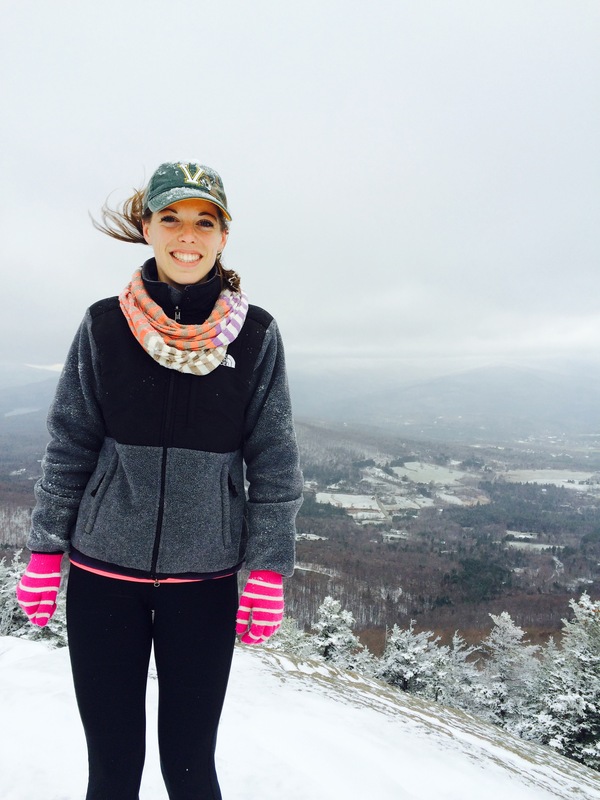 I volunteered as a Girls on the Run Coach and fell in love with that program. Hands down if I have daughters I will sign them up, even if I have to coach to get them there every day, even I need to hear those lessons as an adult. Anyway before I knew it I was coaching friends, and people were asking me to coach them. I wasn’t certified yet by RRCA or USATF so I decided to start coaching once I took the class. I established an LLC and created my blog, in hopes that some people would find it interesting enough to read. I still don’t know how so many people follow me on instagram, I don’t find myself that interesting! I started advertising that I would begin coaching in July 2017 and before I knew it I had athletes wanting me to coach them, me! It felt like a dream come true. This past week I sent in everything I needed for RRCA and passed the exam, the following day I received the “Congratulations Coach” email and couldn’t help but smile. It feels like yesterday that I thought about looking into coaching, now I was doing it. I just dove right in. This is just one step in the direction I want to go in but now I want to keep learning. I have a stack of books I still want to read, I want to also take the USATF certification class – maybe in the fall. I think it would also be awesome to become a certified personal trainer, but we will see where life takes me. Right now coaching is for fun, it isn’t about money, it’s about helping people continue to love running and helping them reach their goals at the same time. It honestly lights a fire in me that translates into other areas of my life and I believe, makes me a better person. I could stay up all night making training plans for people or creating new workout ideas, I am weird I know. I am constantly brainstorming new ideas for my business. It excites me and that’s all that matters. 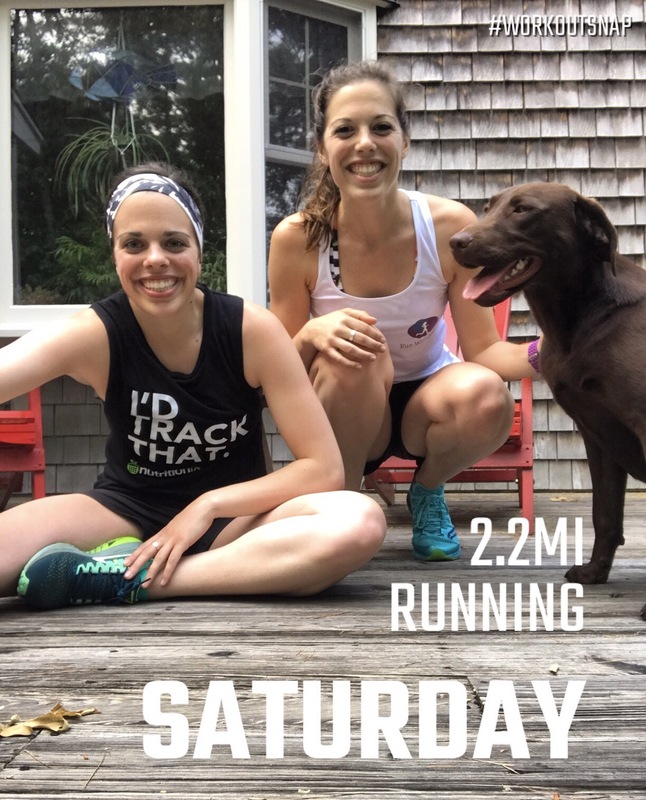 My athletes make me happy, I love seeing their progress and talking running with them. It’s rewarding and I can’t wait to see where Run With Jules goes. I believe a lot of people put artificial limits on themselves and what they are capable of. I think for hard workouts, people can push a lot harder than they think, it’s about getting outside your comfort zone. Tempo runs, to me, are the secret to success, oh and strides. 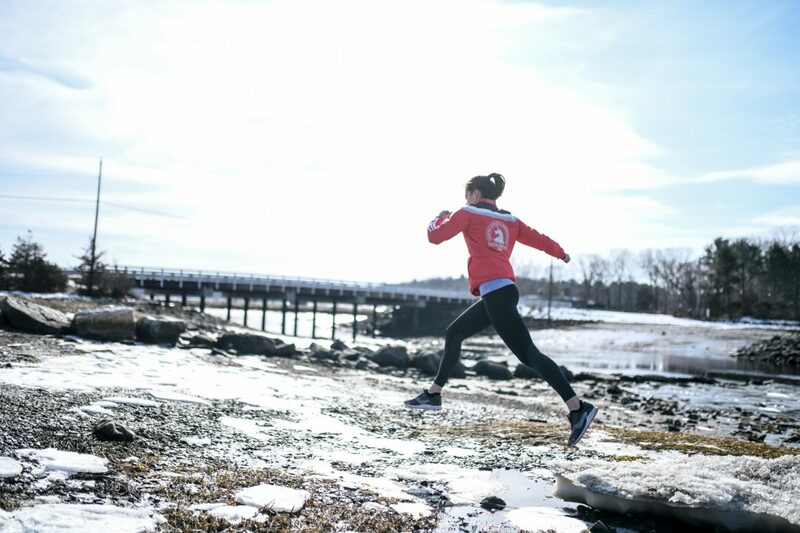 Don’t just run, strength training and other exercises will help your running! Listen to yourself, know when to take a step back. A training plan is just that, a plan, missing one day or one mile will not sabotage your overall goal, it may even help you depending on what’s going on. If you are interested in learning more about my coaching, feel free to connect with me through my blog or email me at runwithjulescoaching@gmail.com! This week was the first time in a while I hit 40 miles, woo! 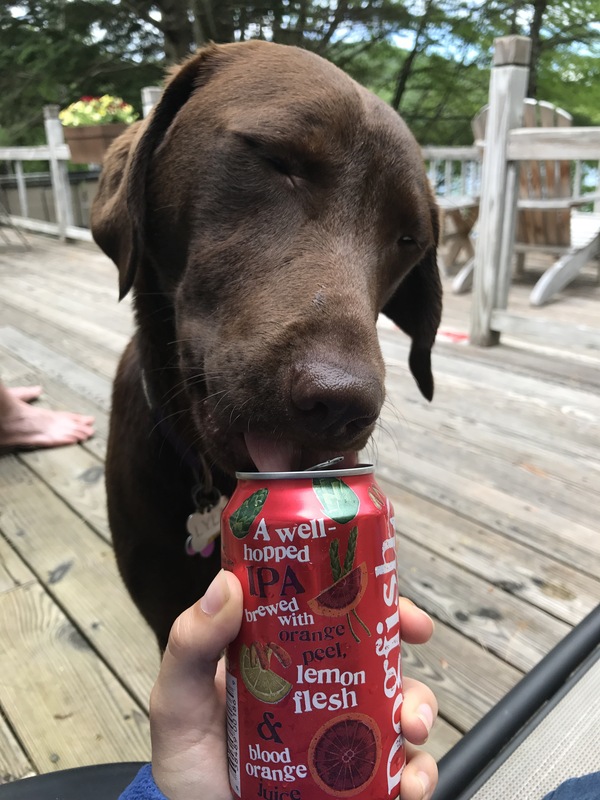 It was a busy week and a hot one. I always need to remind myself in the summer to cut myself some slack. Heat adds time to your normal paces, so give yourself a break. Don’t feel like a failure when you can’t hit the splits assigned by your coach on a super hot day, because you aren’t a failure!! Here is what my week looked like. Monday: rest day, my favorite! 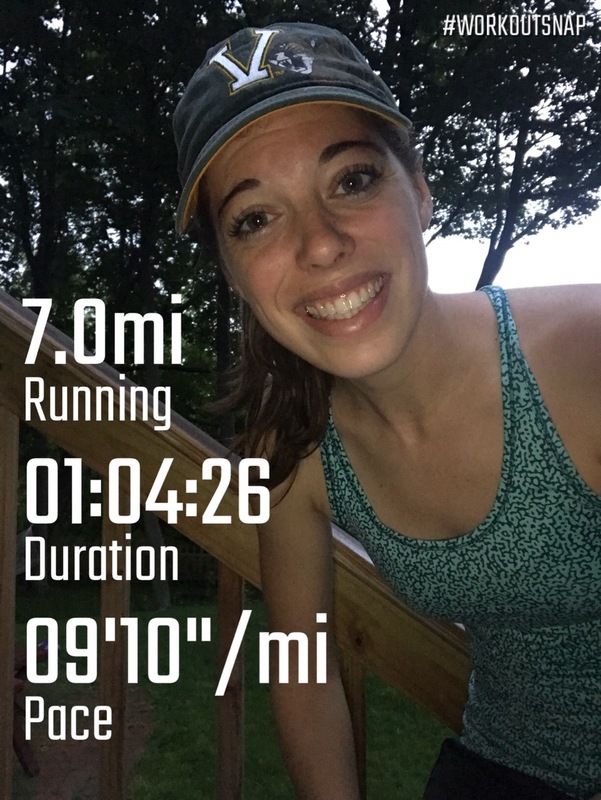 Tuesday: 7 miles with strides – super humid out. Followed the run with 5 minutes of planks, hydrants, clamshells, leg lifts and bridges. Targeting those hamstrings and glutes! Wednesday: 7 mile fartlek. This was HARD. Workout was 12 minute warm up followed by 2 min on (6:30-6:40) and 2 min off (7:15-7:30) six times through. 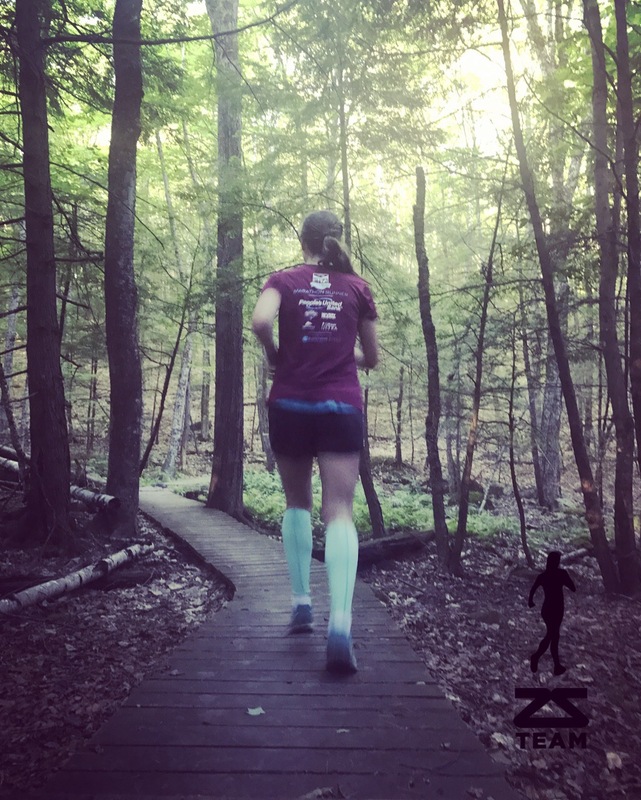 Thursday: trails with Angela! About 3.3 miles that were just what I needed. Sometimes I need to get away from the roads. 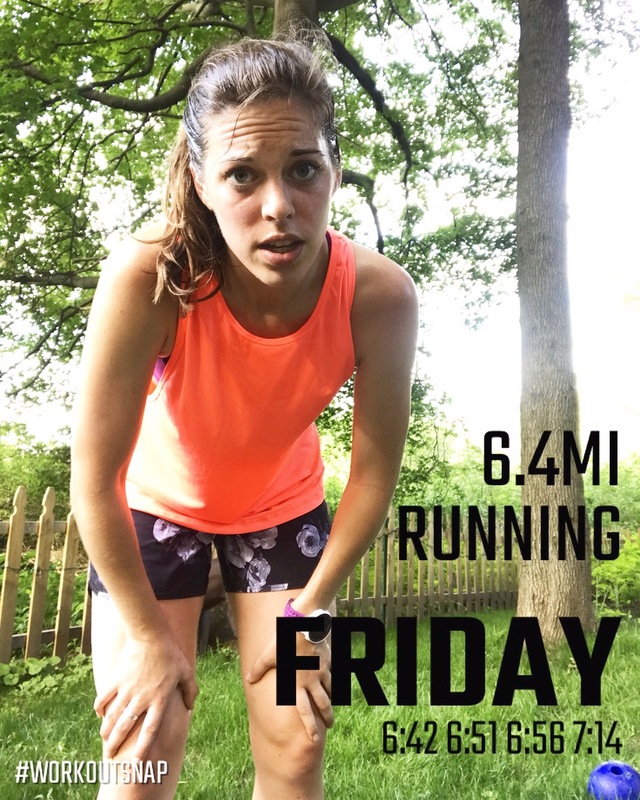 Friday: 6.4 mile tempo – 4 miles at lactate threshold (6:40-7:05). Actual splits 6:42, 6:51, 6:56, 7:14 – died in the last mile. It was 80% humidity and I thought I was going to pass out. I followed it with some planks, hydrants and bridges and foam rolling! 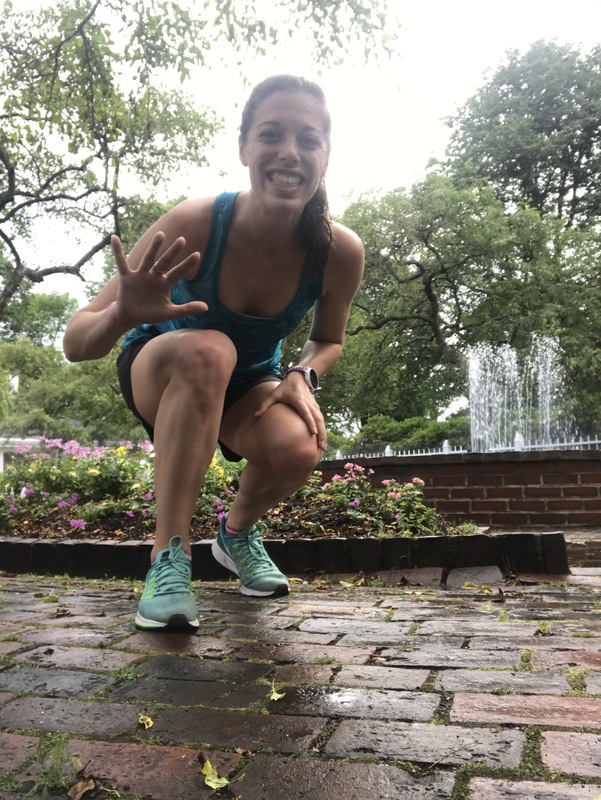 Saturday: 5 miles east before I headed to Maine! 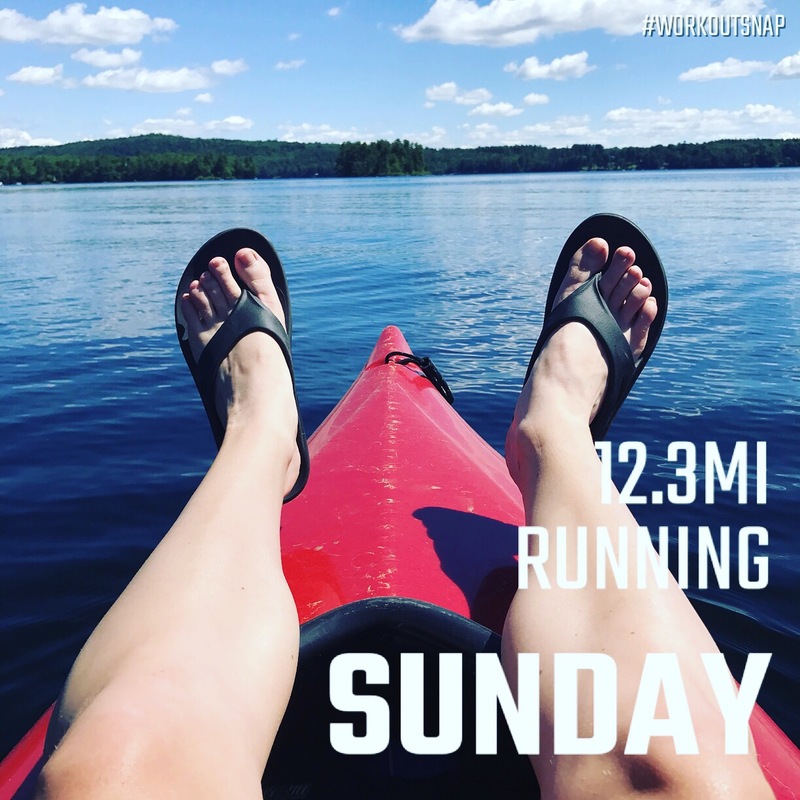 Sunday: 12 miles easy but boring because I just did loops around my neighborhood in Maine! I don’t like running particularly early on the roads in Maine, there isn’t much out there haha. Have a great week! Anyone have fun plans for the 4th?! 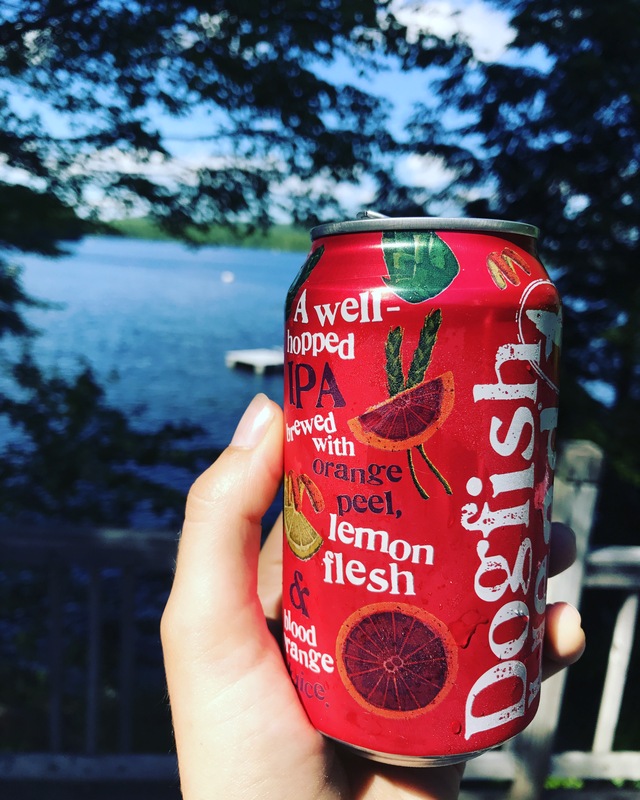 I wrote this post and went to publish it and it deleted because I had no service, so hopefully it’s better this time around, but you will never know! Anyway, I wanted to share some workouts that I am Loving lately. I need variety in my running in order for running and I to get along. 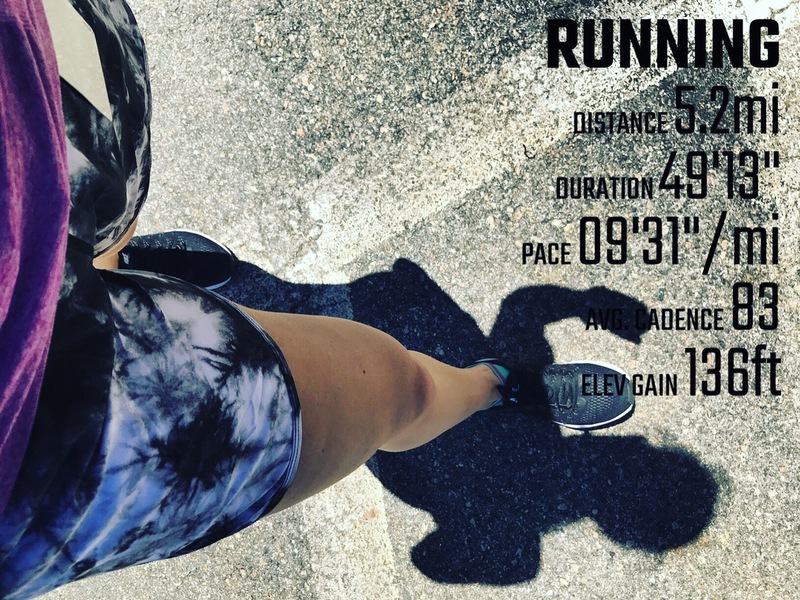 I used to do the same run every time I ran and the same pace/effort and I did not enjoy it. When I started working with a coach my eyes opened to the possibilities of workouts and now that I am coaching I love giving my athletes a variety of runs that keeps them excited for the one to come! That being said here are some of my current favorites. 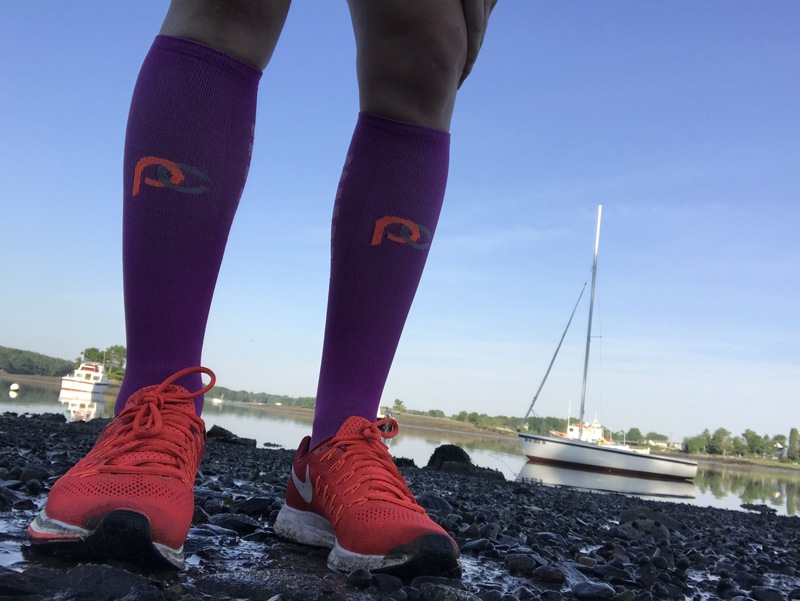 Unstructured: give yourself enough time to warm up, 10 minutes or so then for 15-30 minutes depending on your current ability alternate between hard/easy running by picking out lamp posts, mail boxes, houses, blocks, anything! Pick a point run hard to it and pick another and run easy to it, and continue! Structured: this can be more specific with how long you run for that effort and sometimes I include pace guidelines. Fartleks are fun, the word literally means speed play in Swedish, but you can also make them difficult. I love using them initially with athletes as an introduction to speed because they can dictate the pace and there are breaks. You get a great workout and have fun, what could be better! 2. 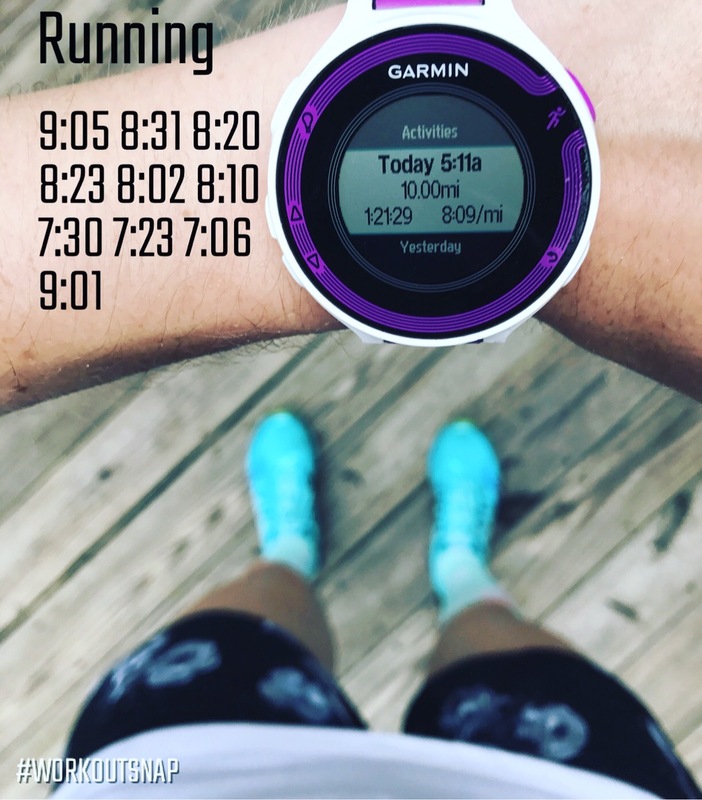 2 mile warm up, alternating tempos 1 mile at goal marathon pace, 1 mile at half marathon -10k pace, alternate back and forth- I do about six miles alternating but I would recommend working your way up! Then follow it with a 2 mile cool down. Hands down I think tempos have helped me with all my personal bests in the past year and my success so far. 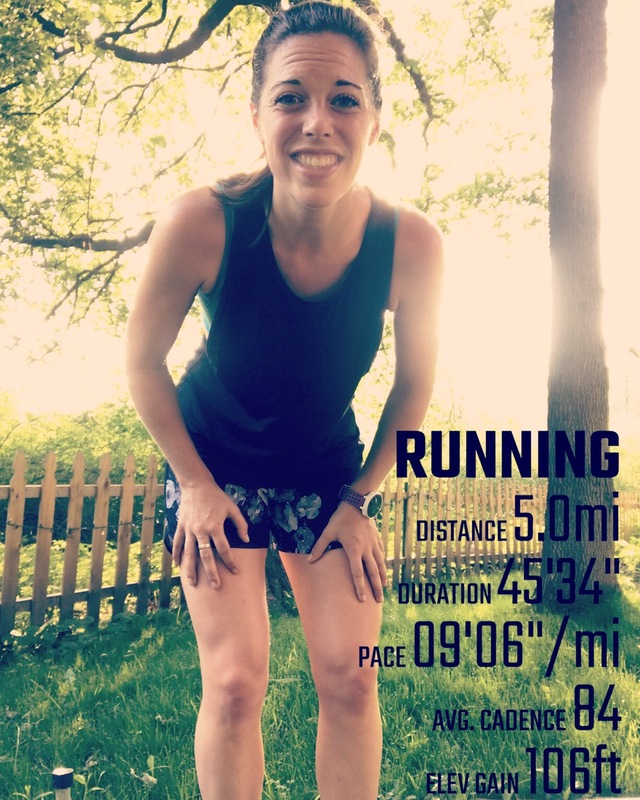 Tempos are hard at first because they make you feel uncomfortable, but the only way to get better in running is to push outside your comfort zone. They also really test you physically and mentally which is key for racing. They teach me how to feel uncomfortable, how to not quit mentally and give me confidence to run hard and strong! That’s why if my athletes are capable I always like to add tempos! *I won’t add tempos into an athletes training until they have built up a good base of running and gone through 3-4 weeks of fartleks. Those are my current workouts I am Loving both for myself and for my athletes. 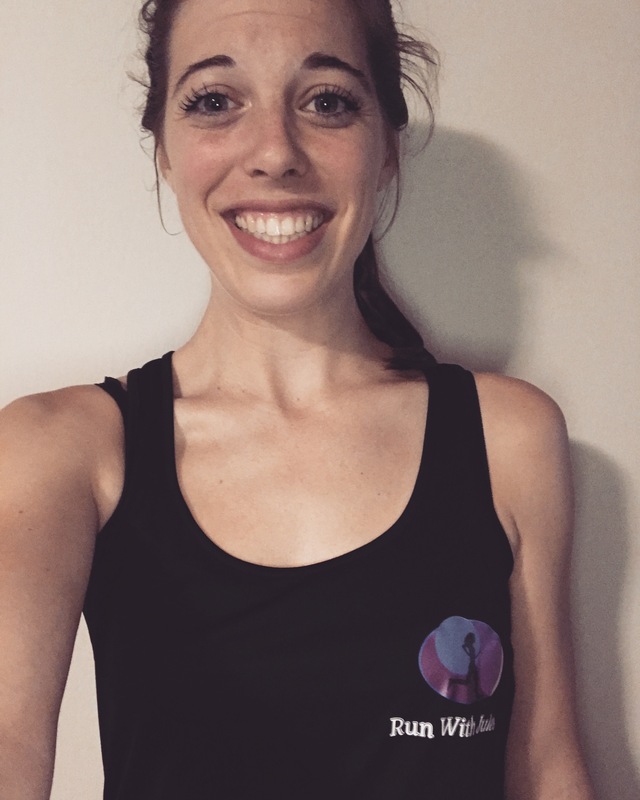 Let me know if you want some workouts to add into your running, I always love talking running! I have slowly eased back into a training cycle for Chicago. Yes I ran Vermont City but I really rode off of my Napa training for it and gave myself a break mentally. I let myself move workouts or switch them and just run for fun and enjoyment basically. It’s been kind of hard getting out of that mindset, but I am hoping it will just take a few weeks to really be focused again! This past weekend I did the RRCA certification class, it was awesome. Randy is hysterical! I really can’t wait to put what I learned to use. However, since it was 8-5 every day I am dragging today! I really wish I could sleep in some day soon, this may be a long week. For my training this week I ran 6 days and 34.5 total miles. I was supposed to reach 40 but with the certification class I had trouble fitting everything in! 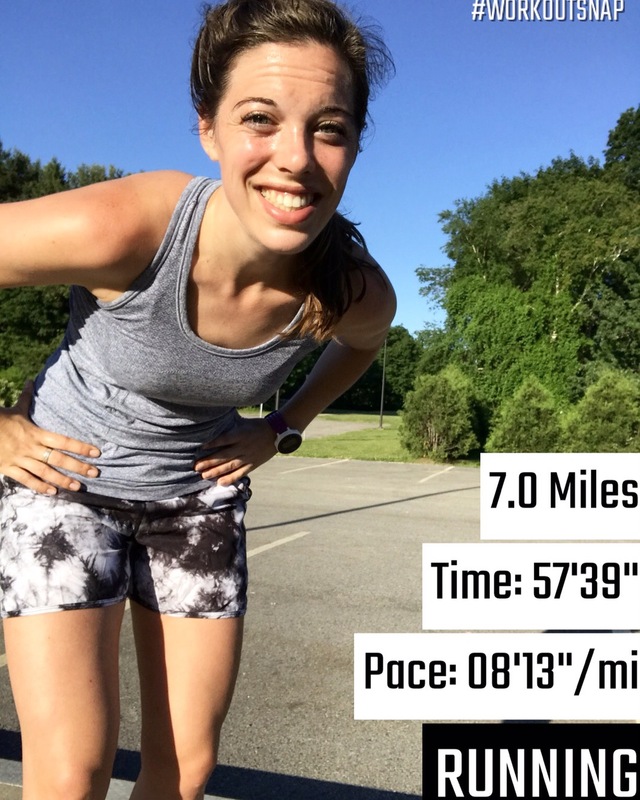 Thursday: 7 mile fartlek- 10 mins at 7:45, 2 min rest, 8 mins at 7:30, 2 min rest, 6 mins at 7:15, 2 min rest, 4 mins at 7:00, cool down. Plus planks, hydrants, arches! 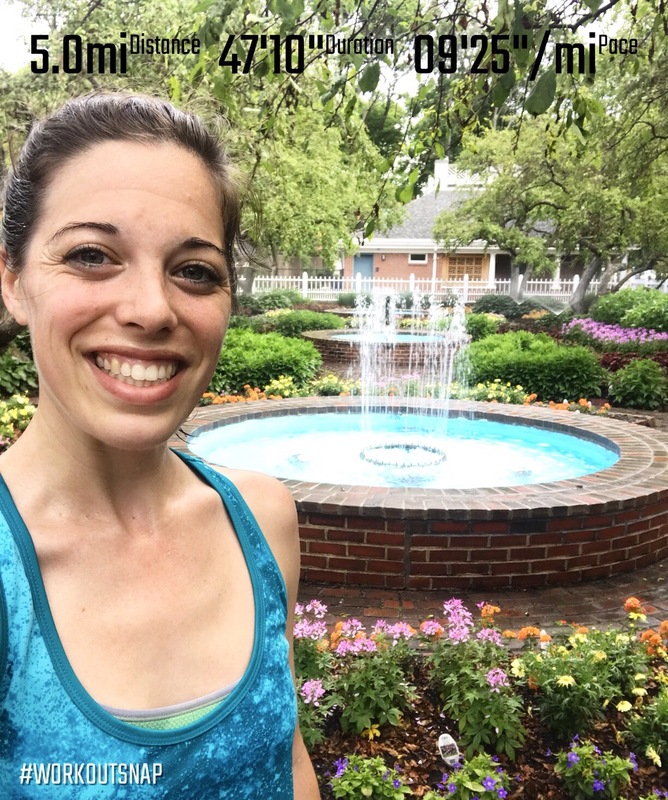 Friday: 5 lunch miles in Kingston, my hometown! Saturday: 2 miles after RRCA class, was supposed to be six but glad I did something! Sunday: for redemption I woke up early for my progression run, it was so humid I died but tried my best. It was planned to be eleven miles starting at 9:00 and ending at 6:40. I did 9 miles with a cool down 9:05 8:31 8:20 8:23 8:02 8:10 7:30 7:23 7:06 9:00 overall based on my effort I am happy with this! It’s nice to have support as a runner. A friend, significant other, family member, coach, anyone really. Someone who supports your dreams and believes you are capable of anything you set your mind to. Someone who wants to go to your races to watch you do what you love! I could go on for hours about this, but today I am talking literal support. 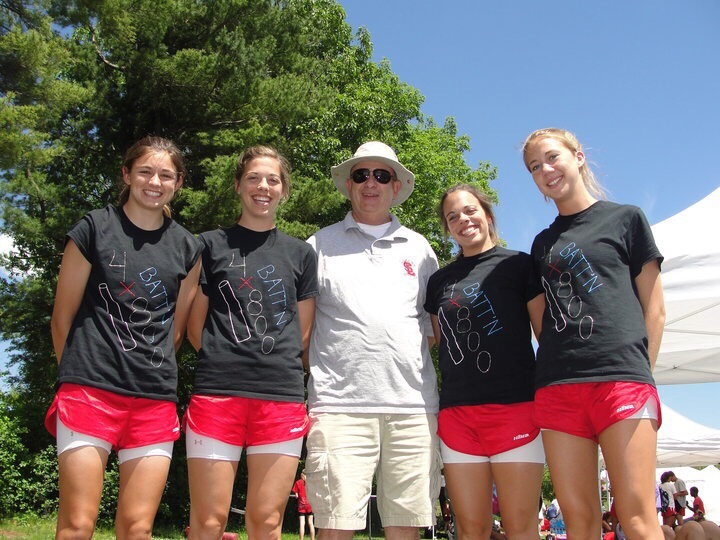 These were my people all through high school running! Lately my arch has been bothering me. It’s not hurting it’s just acting weird. It doesn’t hurt when I run and it doesn’t hurt when I am not running, it just feels like it needs more support. This could be for so many reasons, but I knew I had to switch things up to avoid injury. I bought some oofos sandals to wear after runs and as much as possible. They are amazing it’s like walking on clouds and I already notice a difference because of them. Next, I started doing arch strengthening exercises twice a day. I want to strengthen the muscles around my arch. My routine currently entails. 4. Towel crunch – this one I LOVE. You put a towel on the floor, step on it and use your toes to scrunch it up and then try to flatten it back out, repeat for other foot and do three times through for both feet. 5. Planks- I am a strong believer in planks keep the doctor away, so trying to get back to my daily planks! Even just doing these simple exercises I notice a difference! Before I was using a lacrosse ball to roll along my foot and stretch it out but I think it irritated it more than helped it, so I went with a different approach. I am also considering getting fitted for inserts as soon as possible! I have recently taken a lot of time off between Iceland and the week after the marathon so I am not sure why this is popping up now. I honestly think it’s my hoka shoes and a combination of my work shoes being really worn out in the support department. 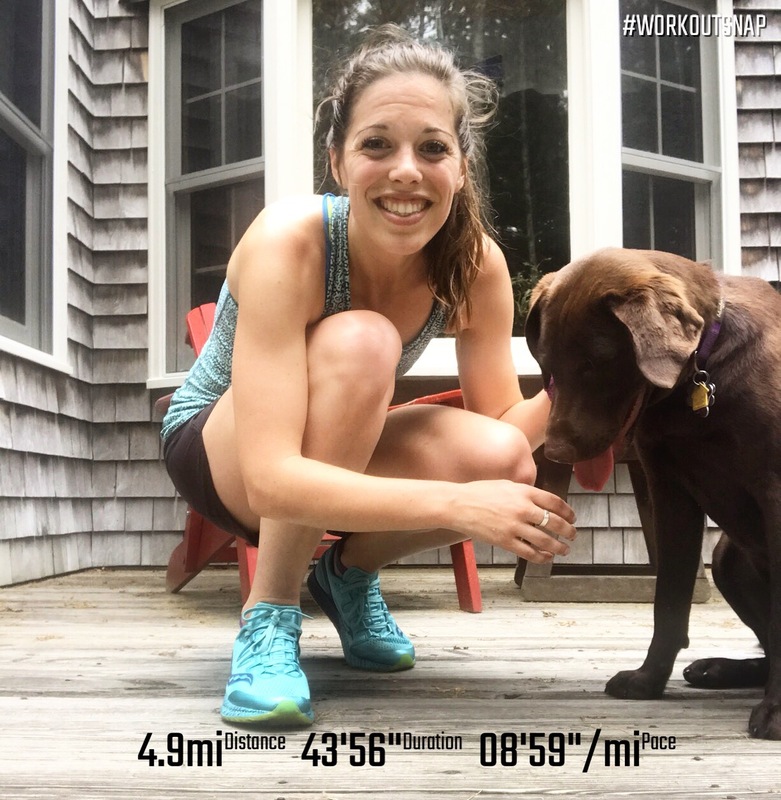 I am ditching my hokas which I wore at least three times a week on runs, adding in my exercises, adding in more strength, adding in supportive shoes and hoping it clears up. Definitely don’t want to be sidelined for Chicago training so at this point I am proceeding with caution for my runs! Anyway we all have nagging ailments sometimes and it’s hard to determine the line between uncomfortable and injury. At this point I know I am not injury but I want to keep it that way!!! 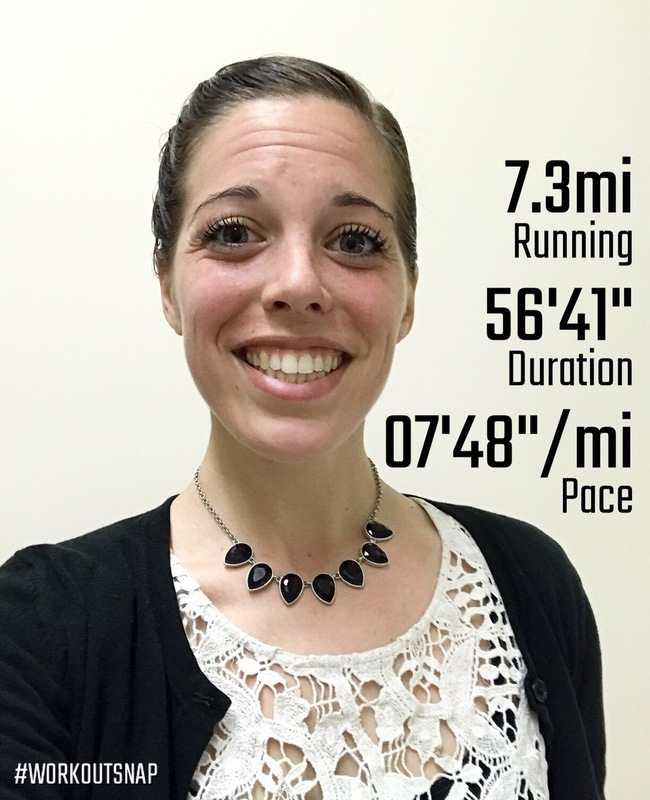 Runners are most happy running, so I want to make sure I can do that!